Measure the pipes. The pipe-liner material can be cut to exact length. Load pipe-liner into launching unit. Once resin has cured, the pipe is ready for service. Cured in place pipe-lining (C.I.P.P.) pipes are ready for mother nature's curve balls and are guaranteed to last a minimum of 50 years. Inexpensive and non-invasive compared with traditional pipe replacement. NO digging or landscape repair. Ryatt Construction provides C.I.P.P. services to municipalities, utility districts, engineers, contractors, business owners, and homeowners throughout Seattle and the Greater Puget Sound. 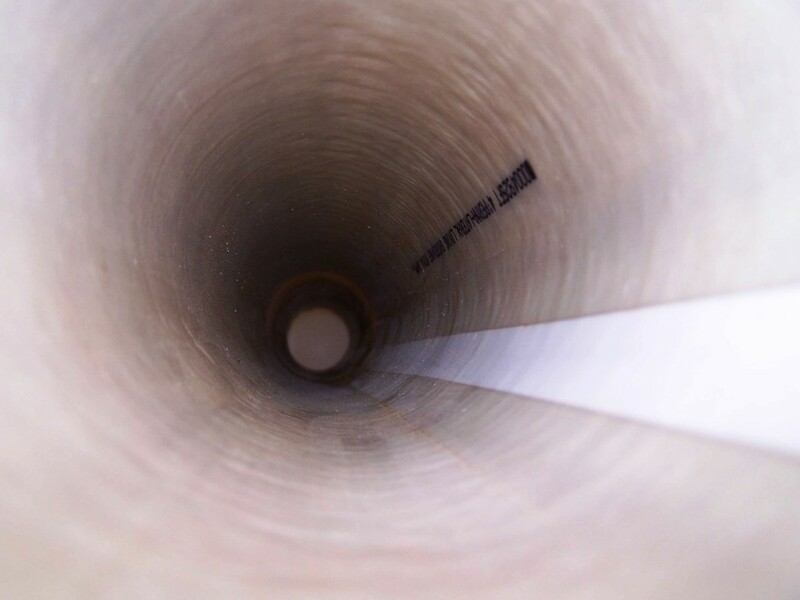 We specialize in using C.I.P.P to rehab existing conduit, sewer and drain pipelines, and we are Perma-Liner Certified. C.I.P.P. means NO digging which translates to tremendous savings for our customers.